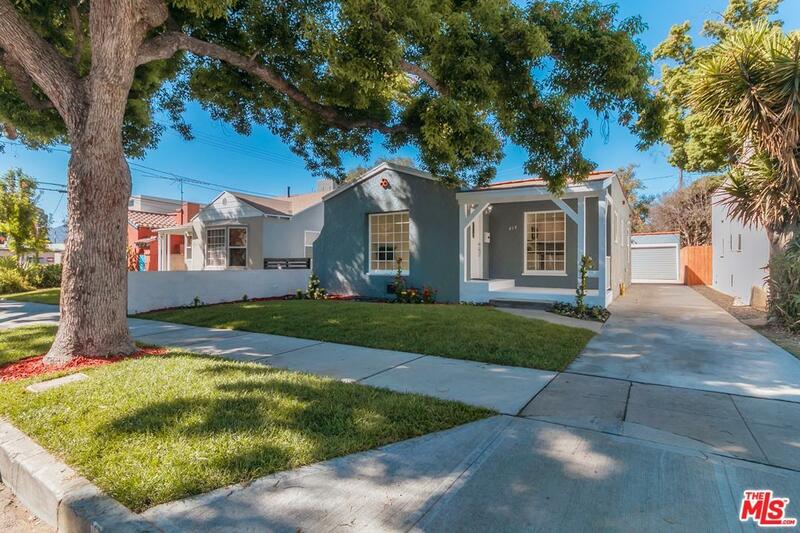 Newly remodeled traditional in the popular Magnolia Park area. 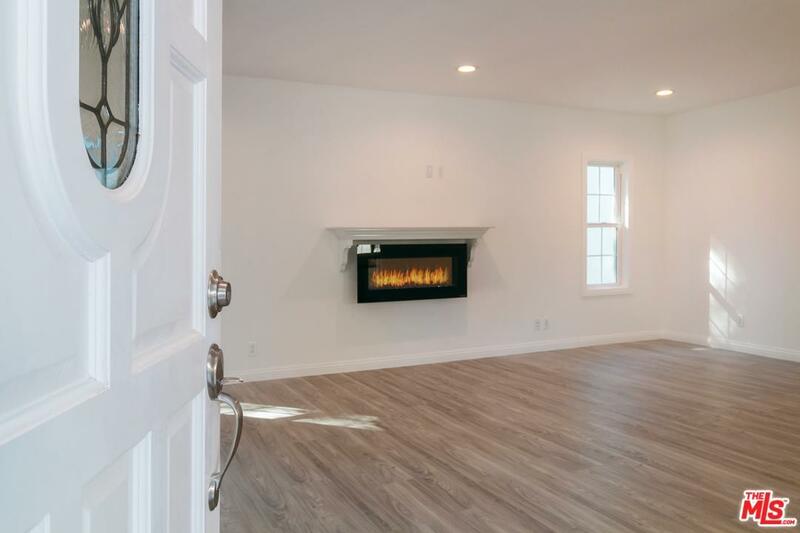 This charming home has brand new wood laminate flooring throughout, and an electric fireplace in the living room. the open plan kitchen and bathrooms have quartz counter-tops while the en suite Master has French doors opening on to the new landscaped backyard. You can walk or ride your bike to the lovely Chandler Bike Path and to shops and restaurants on Magnolia. Two doors down you have your own neighborhood book exchange library. The Burbank schools for this area are Disney Elementary, Jordan Middle School and John Burroughs High School. Close to Media District and St. Joseph's Medical Center. 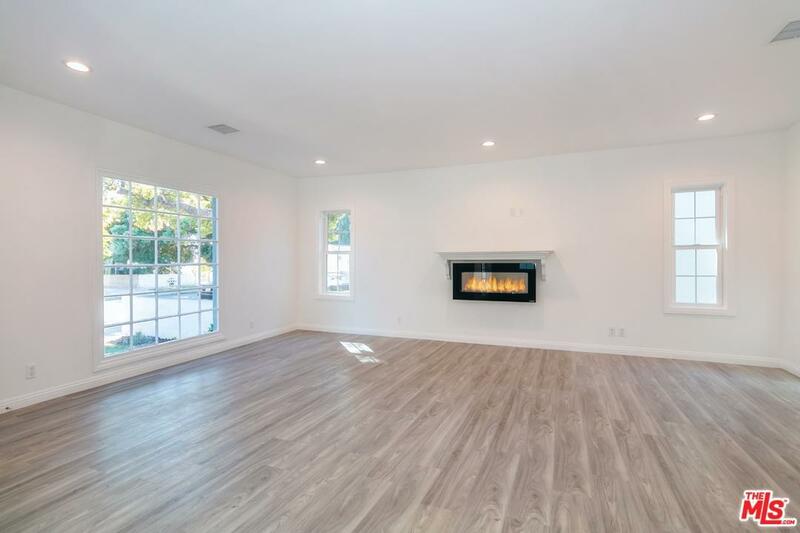 This gorgeous home has all new electrical, plumbing and HVAC. 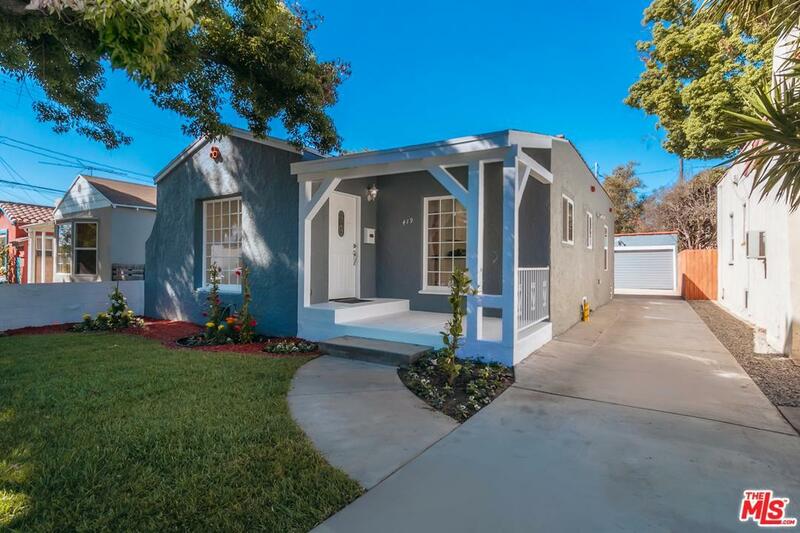 The R-3 zoning property can add an additional dwelling unit based upon buyer's verification through the City of Burbank planning and zoning department. This home is turnkey and ready for a new family to enjoy! Sold by Nonmember Agentdefault BRE#01901345 of Nonmember Officedefault. Listing provided courtesy of Angelica Rogers DRE#01901345 of Rodeo Realty.